15-17 November 2019, £549 plus £45 single room supplement, where applicable. Places available. 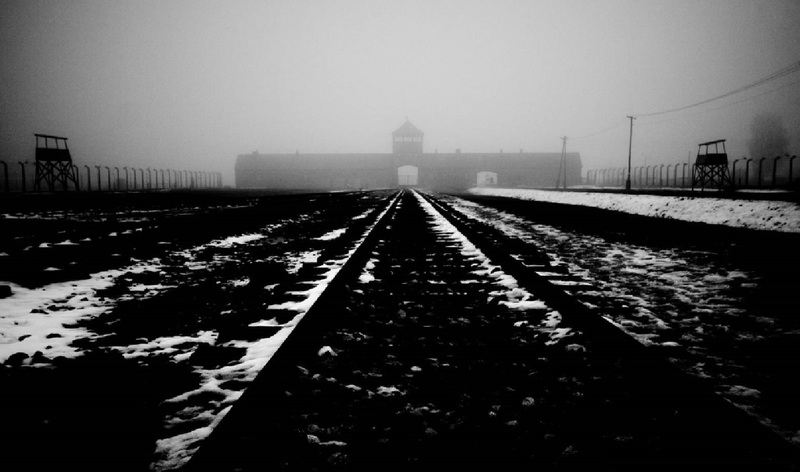 “Auschwitz”: the very word itself is synonymous with man’s inhumanity against man. 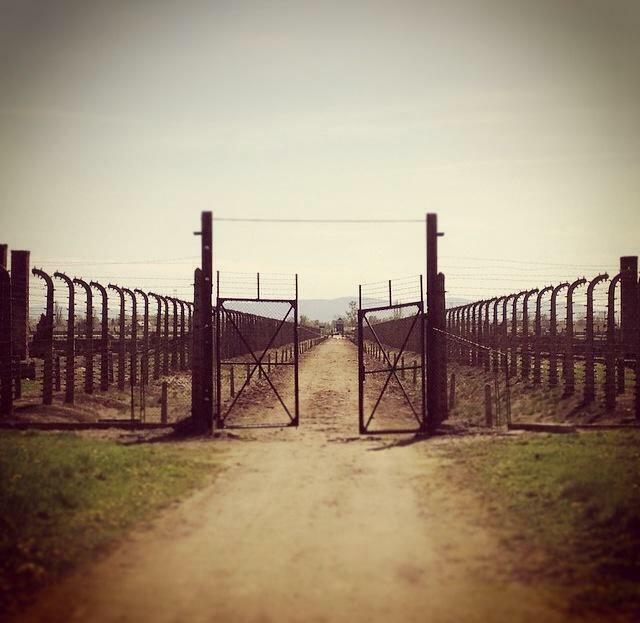 It was a network of concentration and extermination camps built and operated in Polish areas annexed by Nazi Germany. 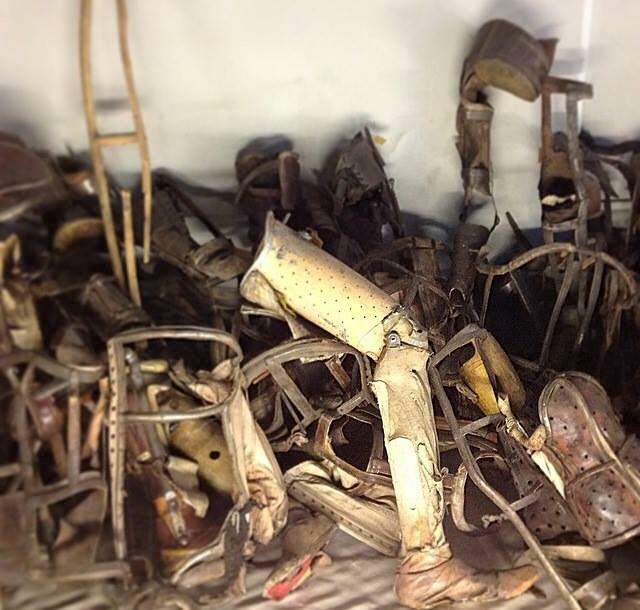 It was the largest of the German concentration camps, consisting of Auschwitz I, Auschwitz II-Birkenau, Auschwitz III-Monowitz and 45 satellite camps. 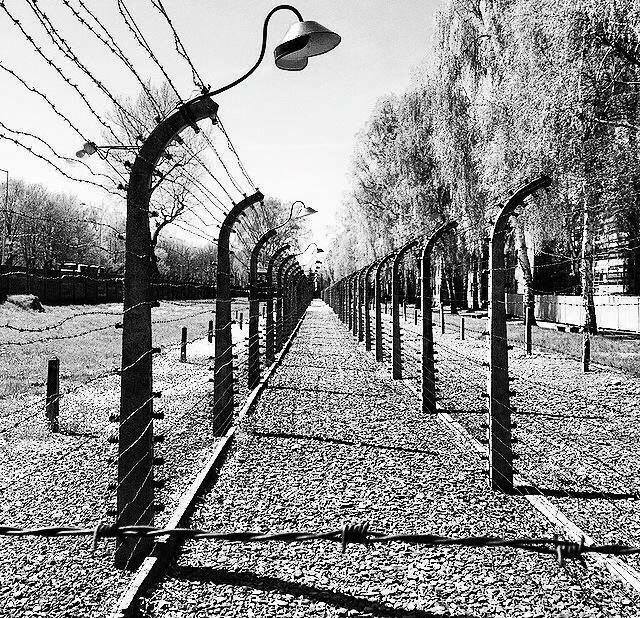 MHT sets these camps within the overall story of the German occupation of Poland and we explore the mechanisms of power in the Old Town, the WW2 Jewish Ghetto, the Old Jewish Quarter, the Plaszow Forced Labour Camp and the story of Oskar Shindler. 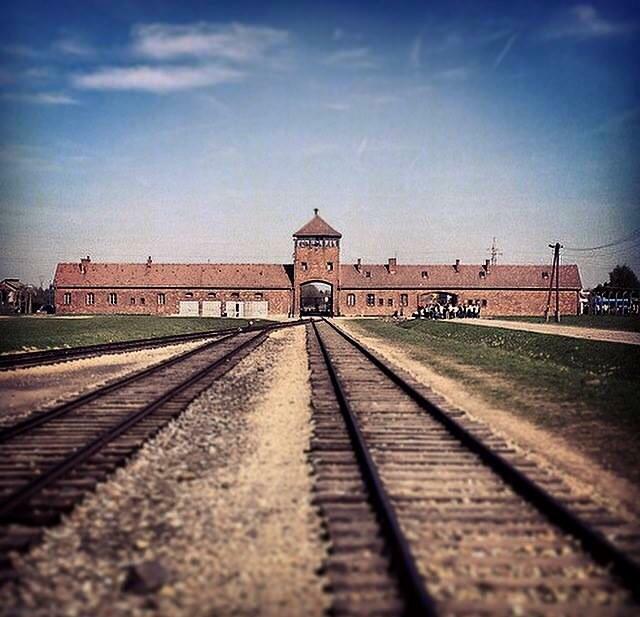 Auschwitz is a location that simply everyone should visit in their lifetime. Day One: Guests are met by at Krakow Airport at 12:00 before transferring to the city centre arriving early afternoon. After lunch we walk through the Old Jewish Quarter and cross the Vistula river to visit Podgórze, a district of Krakow which became the sealed Jewish Ghetto in WW2. 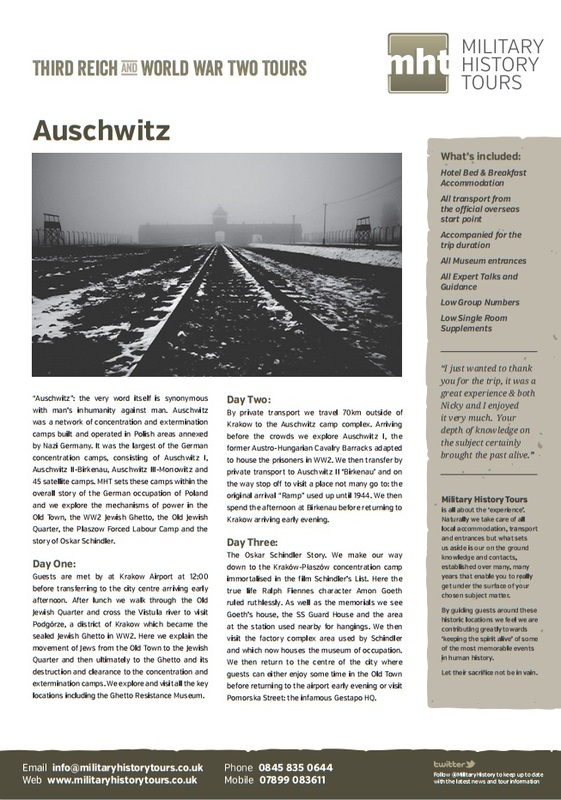 Here we explain the movement of Jews from the Old Town to the Jewish Quarter and then ultimately to the Ghetto and its destruction and clearance to the concentration and extermination camps. 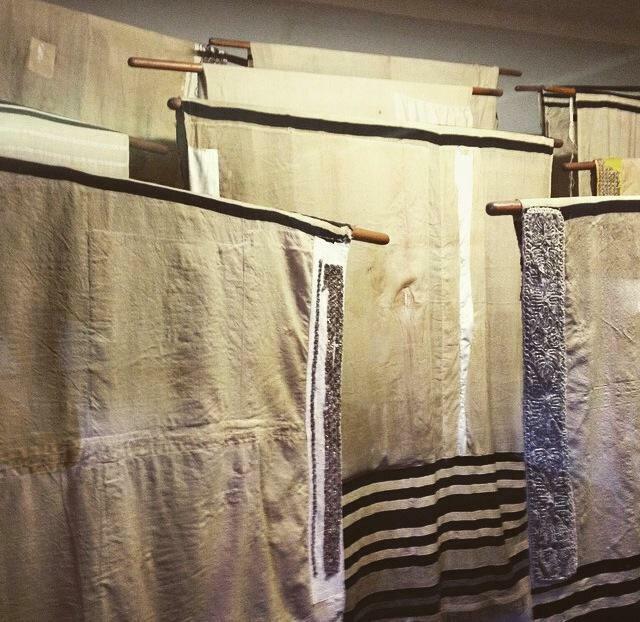 We explore and visit all the key locations including the Ghetto Resistance Museum. 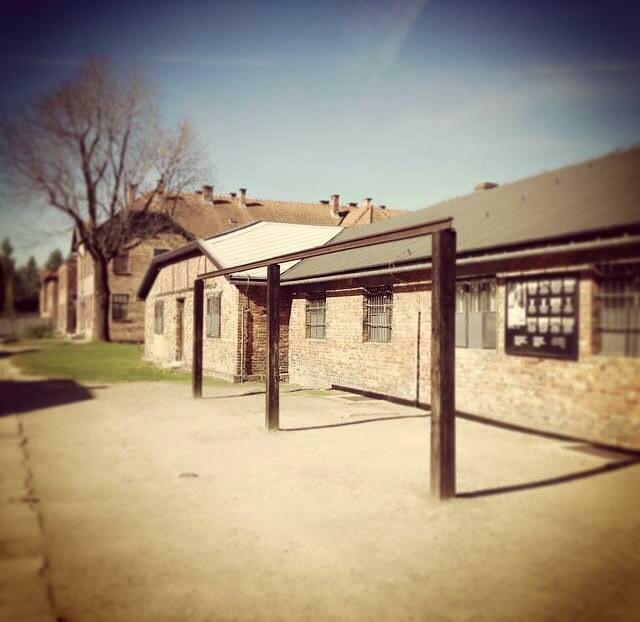 Day Two: By private transport we travel 70km outside of Krakow to the Auschwitz camp complex. Arriving before the crowds we explore Auschwitz I, the former Austro-Hungarian Cavalry Barracks adapted to house the prisoners in WW2. 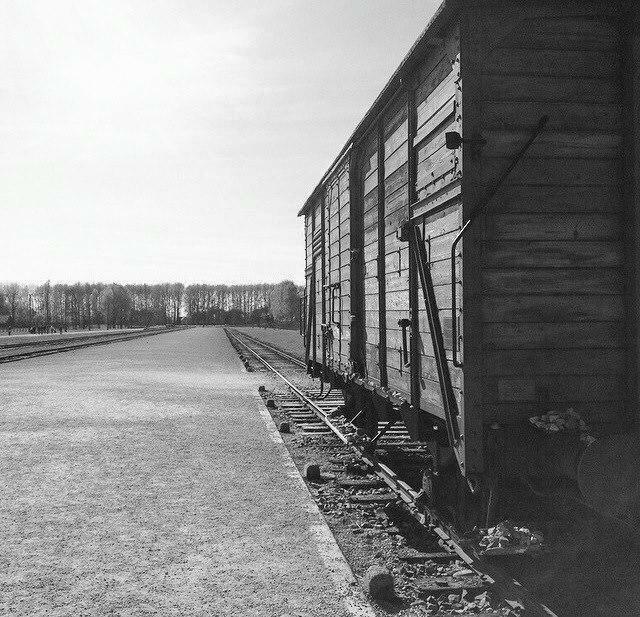 We then transfer by private transport to Auschwitz II ‘Birkenau’ and on the way stop off to visit a place not many go to: the original arrival “Ramp” used up until 1944. 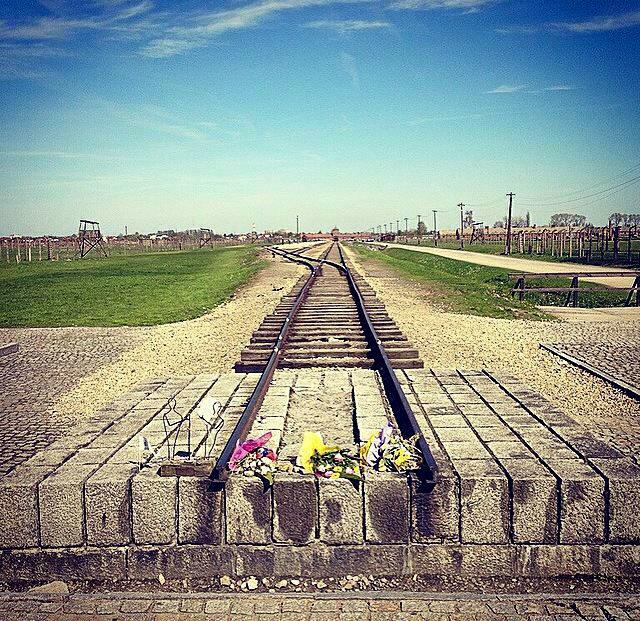 We then spend the afternoon at Birkenau before returning to Krakow arriving early evening. Day Three: The Oskar Schindler Story. 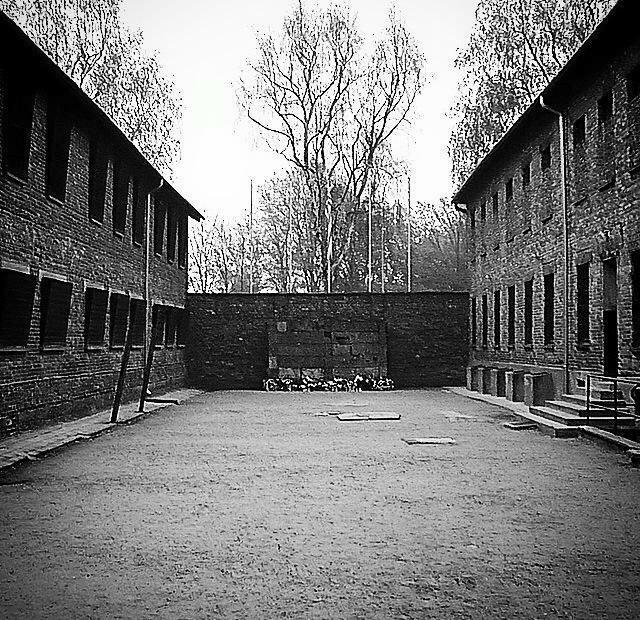 We make our way down to the Kraków-Płaszów concentration camp immortalised in the film Schindler’s List. Here the true life Ralph Fiennes character Amon Goeth ruled ruthlessly. As well as the memorials we see Goeth’s house, the SS Guard House and the area at the station used nearby for hangings. We then visit the factory complex area used by Schindler and which now houses the museum of occupation. We then return to the centre of the city where guests can either enjoy some time in the Old Town before returning to the airport early evening or visit Pomorska Street: the infamous Gestapo HQ.